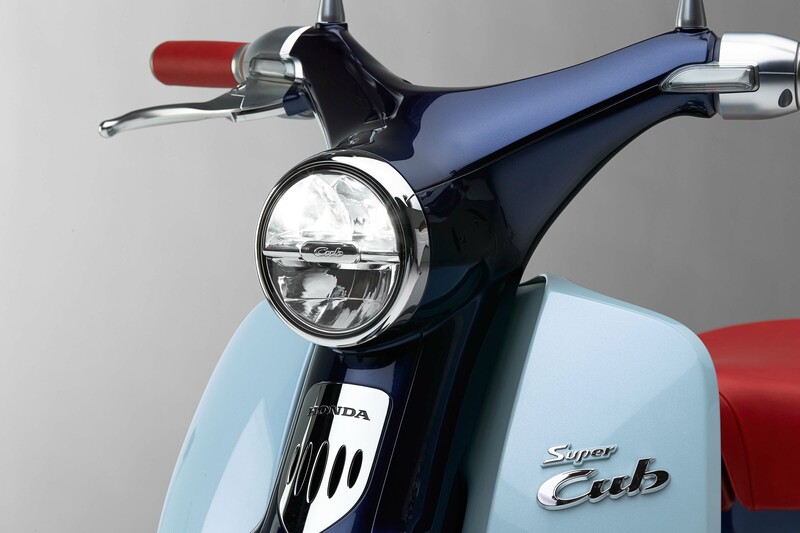 In addition to the Honda EV-Cub concept, which surely means that the venerable Super Cub scooter is set to get an electric variant, Honda has also sent us photos of the Honda Super Cub concept, which shows us a modern scooter design based off the iconic Cub model. 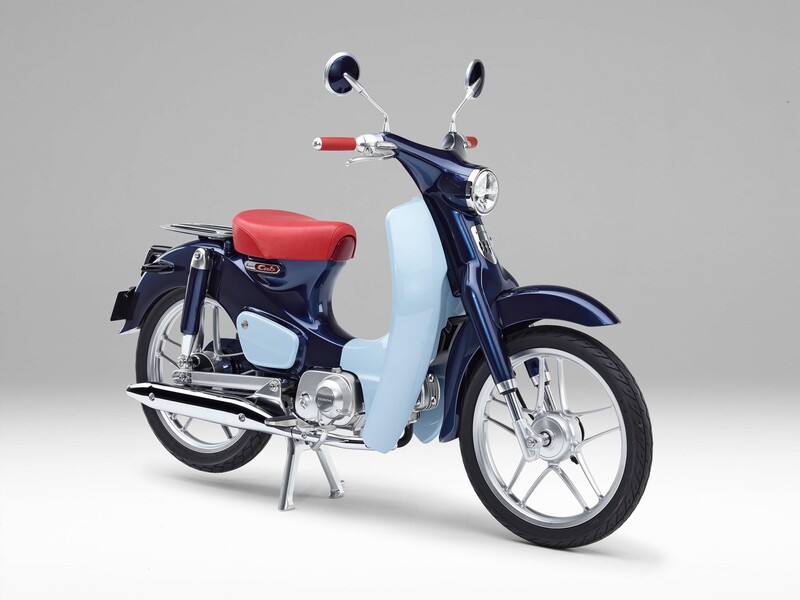 The Honda Super Cub is the best selling motorcycle ever, and in the United States its known best as the poster child for the “You Meet the Nicest People on a Honda” campaign. It is a motorcycle that has transcended the motorcycle industry. Obviously Honda is taking a big risk by changing its most famous creation, but we think that this modernized Super Cub concept is a fitting successor to its namesake. 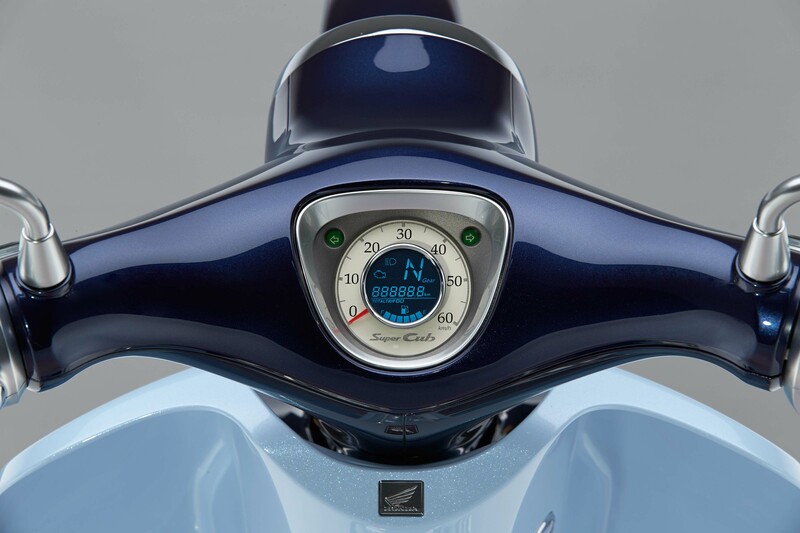 The colors of the concept harken back to those vintage designs, and while the broad-stroke lines remain, Honda clearly has updated the Super Cub with modern tastes. We can see this new Honda Super Cub design doing equally well in emerging and developed markets, with it being the go-to people mover in markets like Southeast Asia, while hipsters from the USA and Europe will flock to its “post-authentic” look…whatever that means. Like with the EV-Cub, just build it already Honda. We’re smitten.